HomeExclusive[INTERVIEW] Let’s get to know Boys Republic! Comprising of five members namely OneJunn (Leader), Sungjun, Sunwoo, Minsu and Suwoong, Boys Republic (소년공화국) is the first K-pop idol group produced under the label of Universal Music and co-managed by Happy Tribe Entertainment. Fact #1: Do you know? OneJunn is a fan of English-Irish pop boy band One Direction! 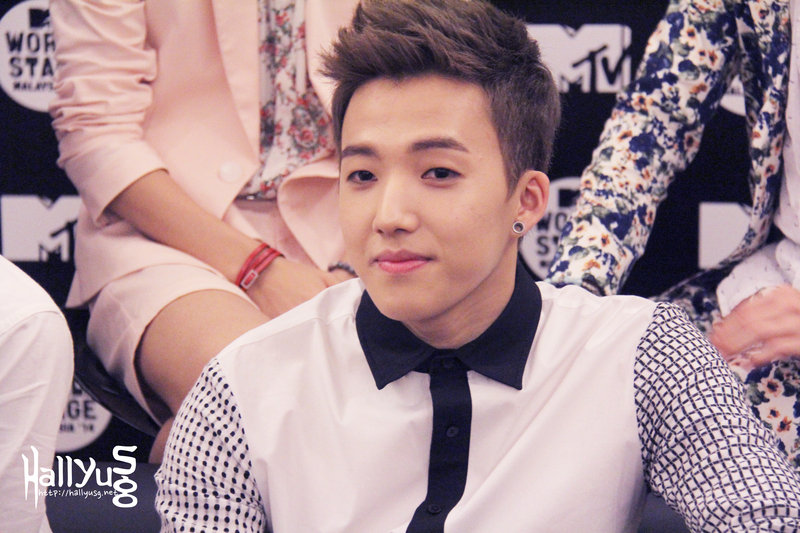 He hopes that Boys Republic will be the next One Direction and make it big in the music industry. 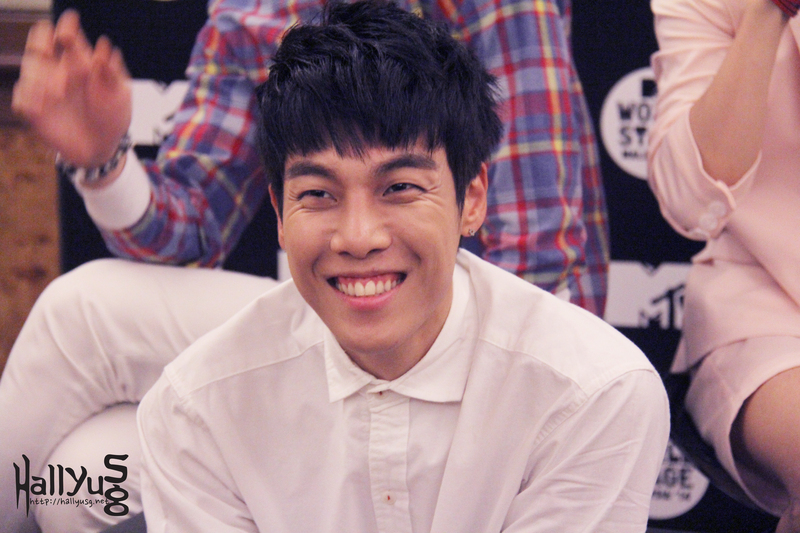 Fact #2: Sungjun‘s greatest music inspirations come from American singer-songwriter Musiq Soulchild as well as K-pop artist Jay Park. 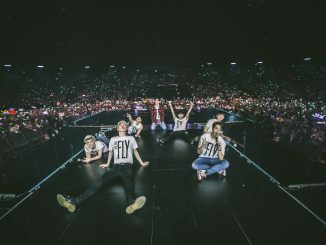 Hip hop is one of his favourite genres and he particularly enjoys music that blends in hip hop, rap, R&B and dance just like Jay Park’s songs. 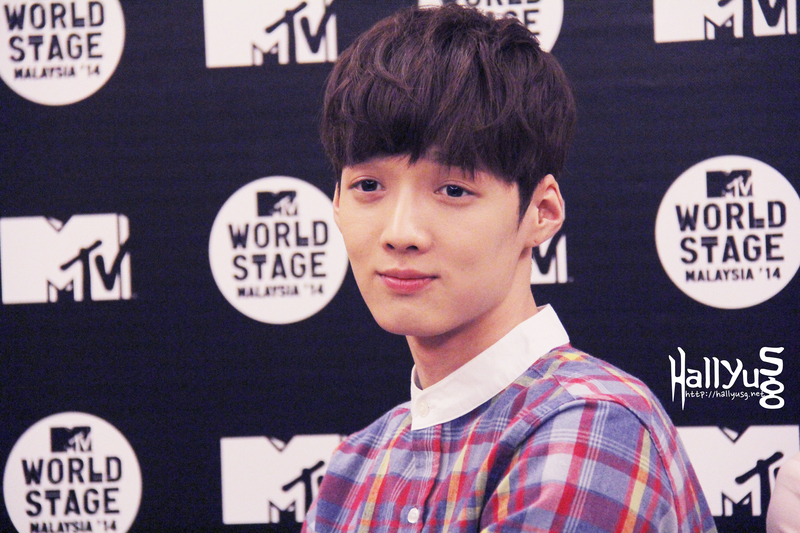 Fact #3: Acting has always been a segment that Sunwoo would like to give a try at. 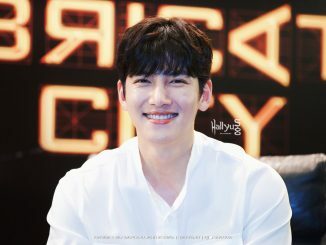 His role model is none other than Lee Seung Gi, the all-round entertainer who is an ace when it comes to acting, hosting or singing. Fact #4: The youngest member Suwoong looks up to his Big Bang sunbae-nims as role models because they’re all talented in music compositions. He specially mentioned T.O.P as the latter “can rap and act well” and “is good at variety shows”. 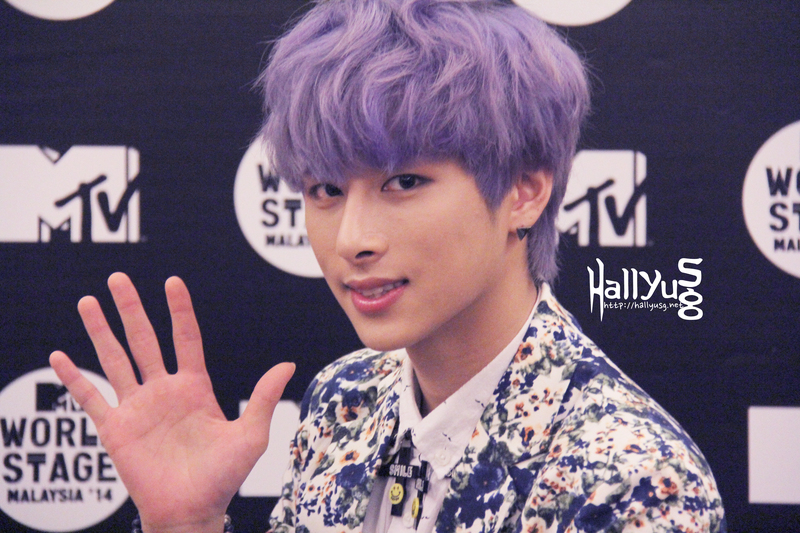 Fact #5: Minsu‘s favourite artists are Michael Jackson and Marilyn Manson. He is good at dancing and often gets his inspirations from Michael Jackson’s songs. Fact #6: Boys Republic debut in 2013 with their title track, “Party Rock“. 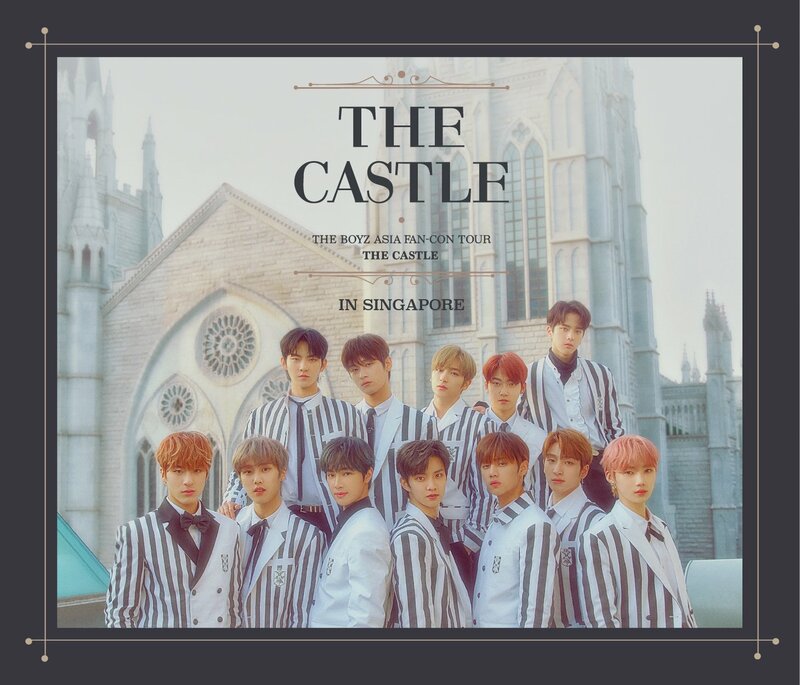 This song has been well received by fans all over Asia, crowning it as No.1 on iTunes single charts in Singapore, Indonesia, Thailand and Philippines. 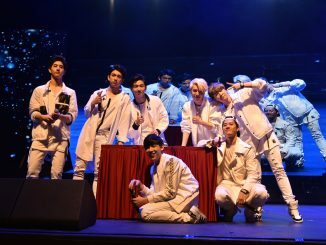 As we wrapped up our coverage of MTV World Stage Malaysia 2014, we’d like to give a shoutout to the MTV team behind all the arrangements, including our interview with Boys Republic, and of course, for making the World Stage concert possible. 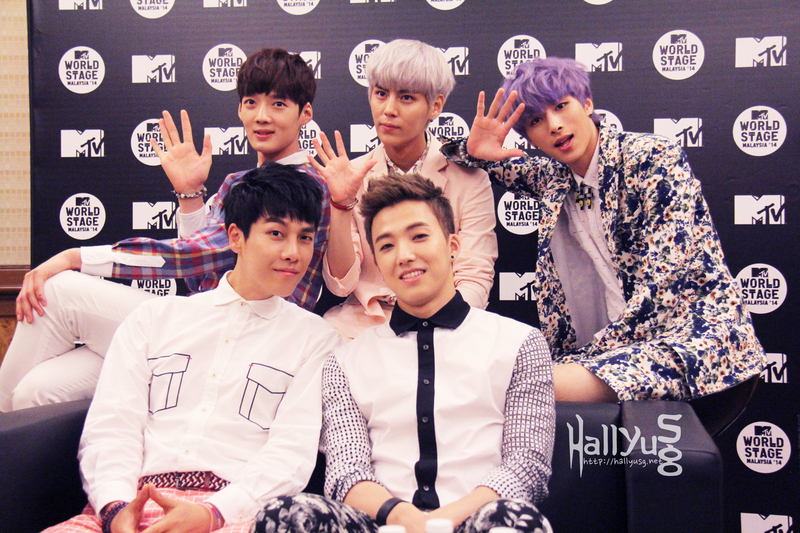 Catch Boys Republic on MTV specials on Wednesday, 10 September 2014 at 7.30pm (Singapore) & 8.30pm (Malaysia). Repeats are on the same day at 11pm (Singapore) & 12am (Malaysia).